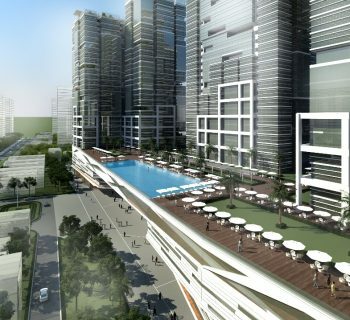 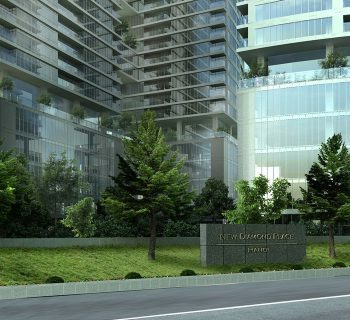 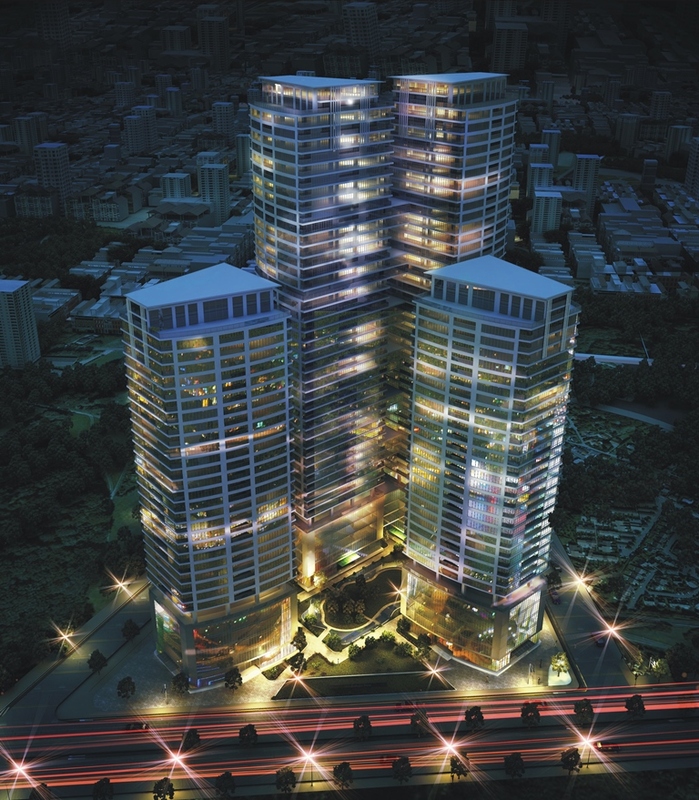 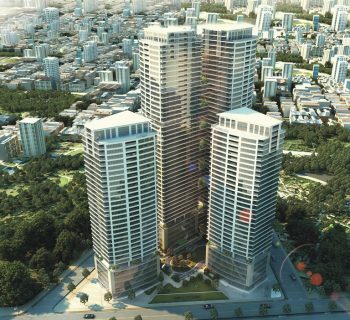 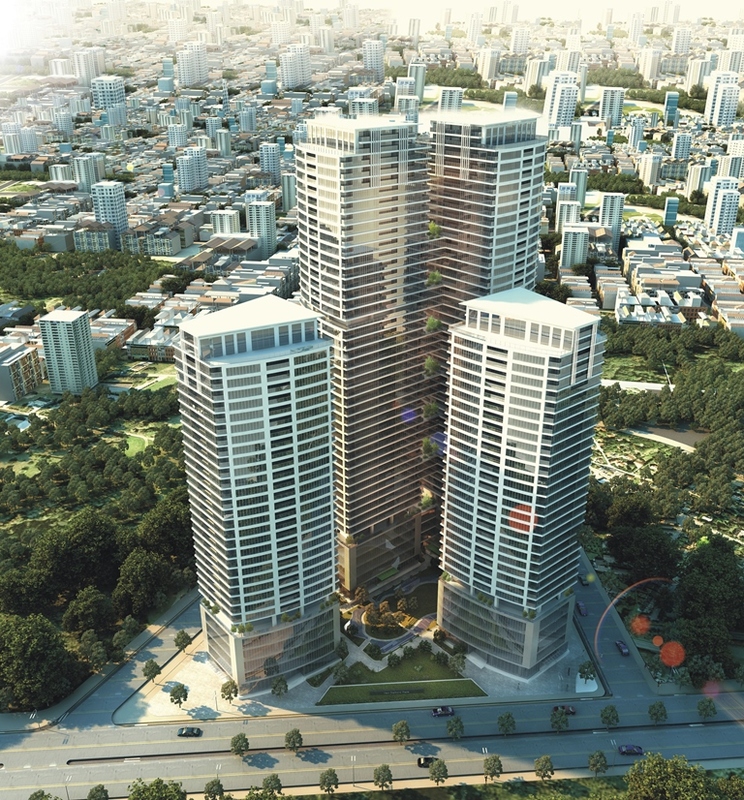 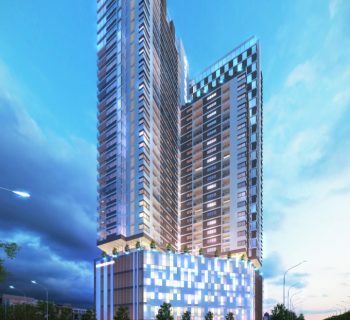 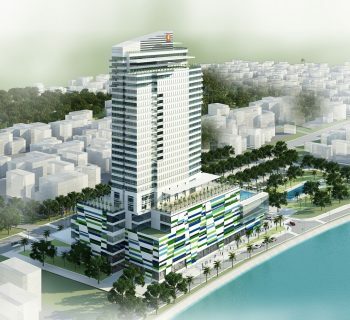 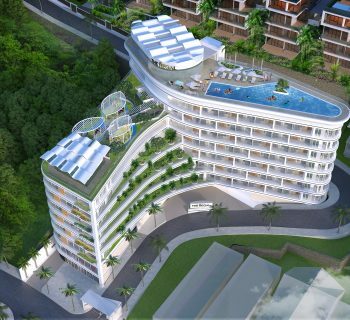 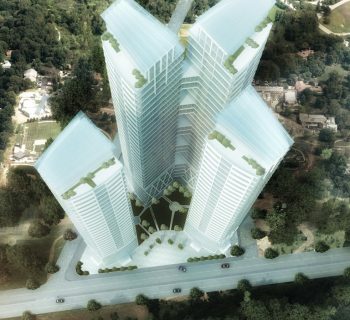 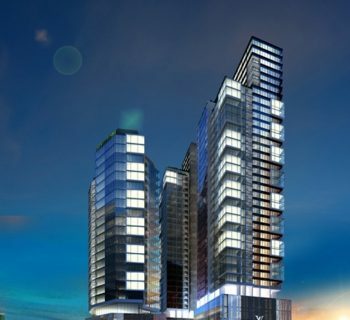 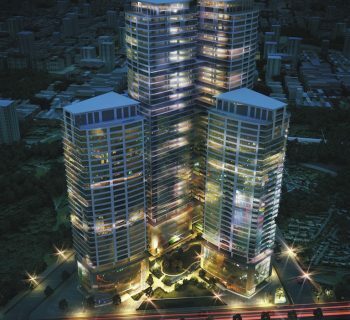 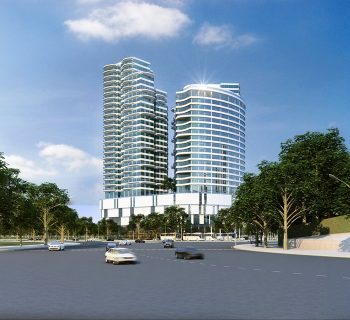 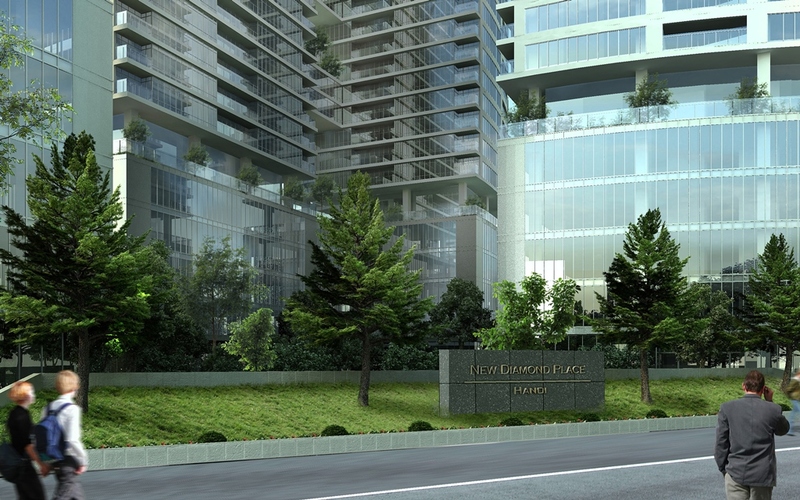 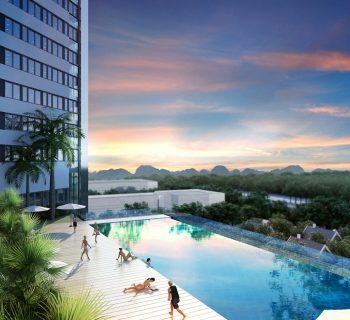 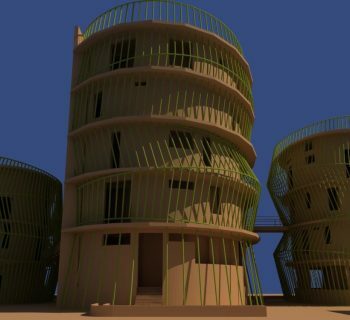 2009 – This project is located on the Western-Hanoi, where we have bustling development of new urban area in recent years. 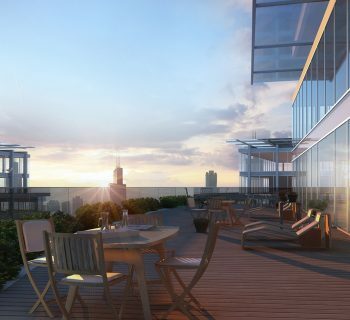 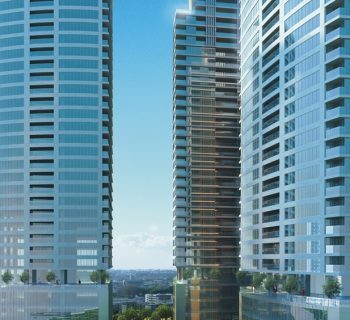 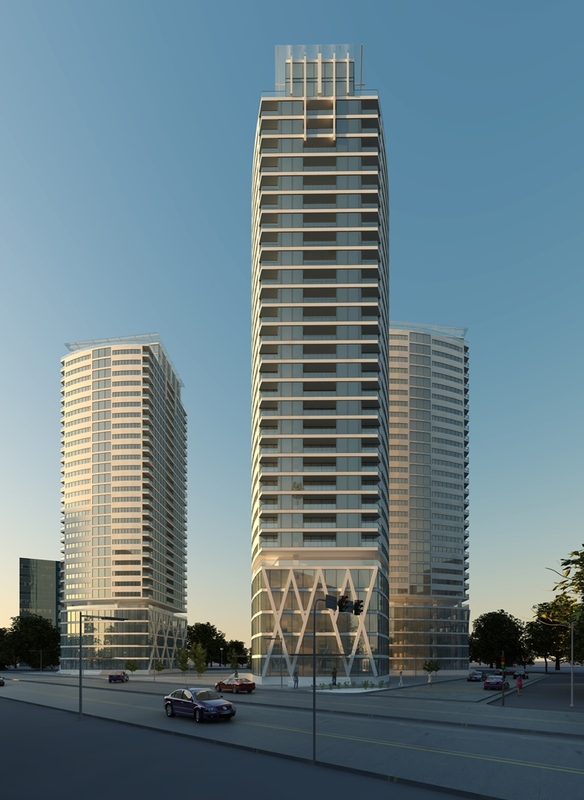 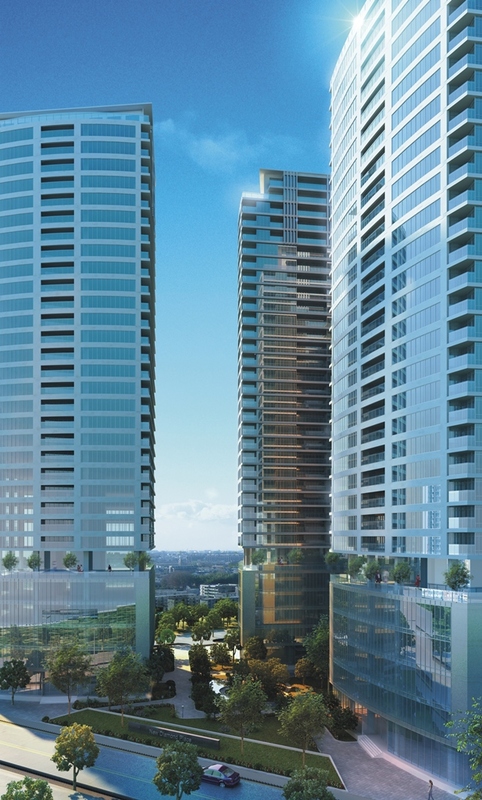 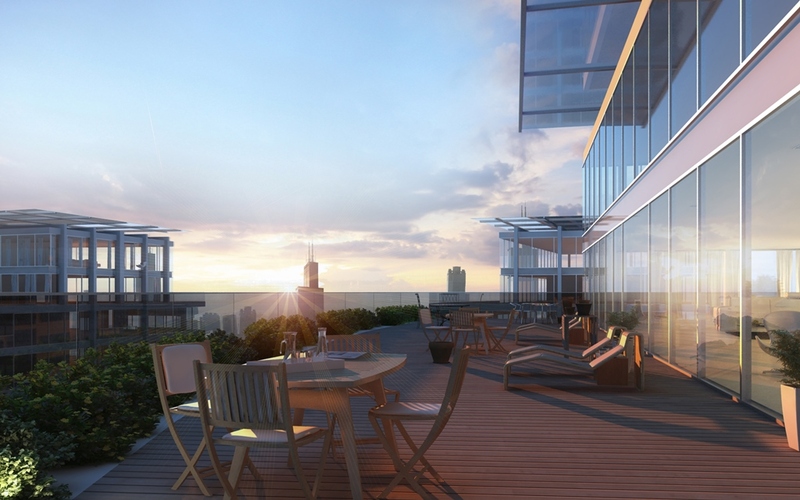 This high-rise mixed-use complex of 32 floors is clearly designed such as a vertical town around a central garden to connect all communities and to bring space, wind, water and community open space. 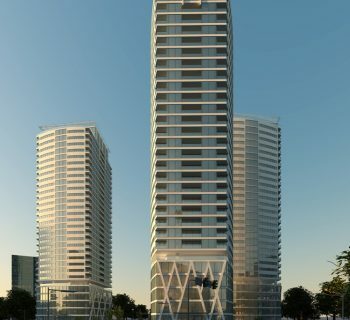 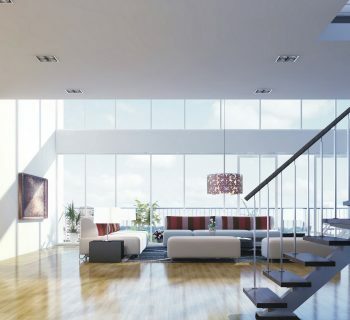 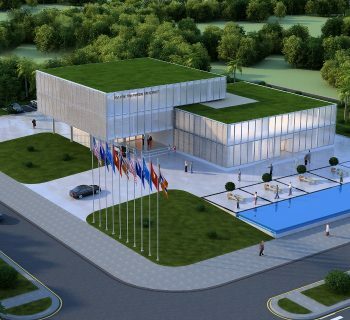 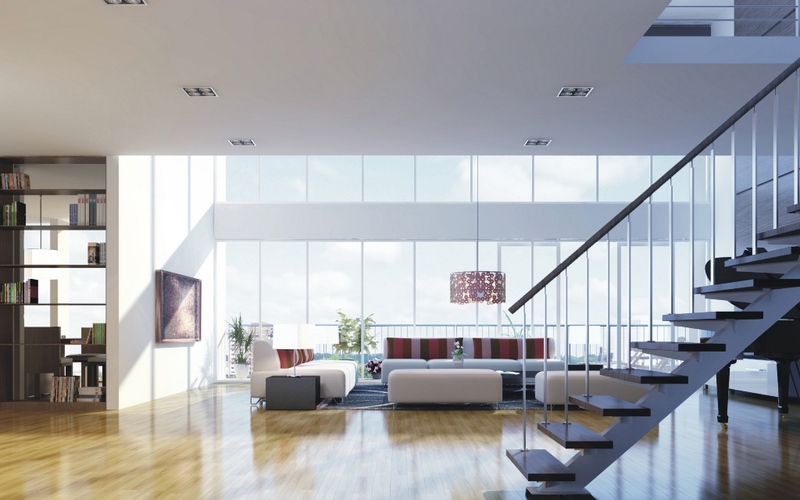 But above all, the architecture and orientation of the project follow the optimization of passive design, allowing the wind, the open view and the natural light to penetrate deeply and everywhere. 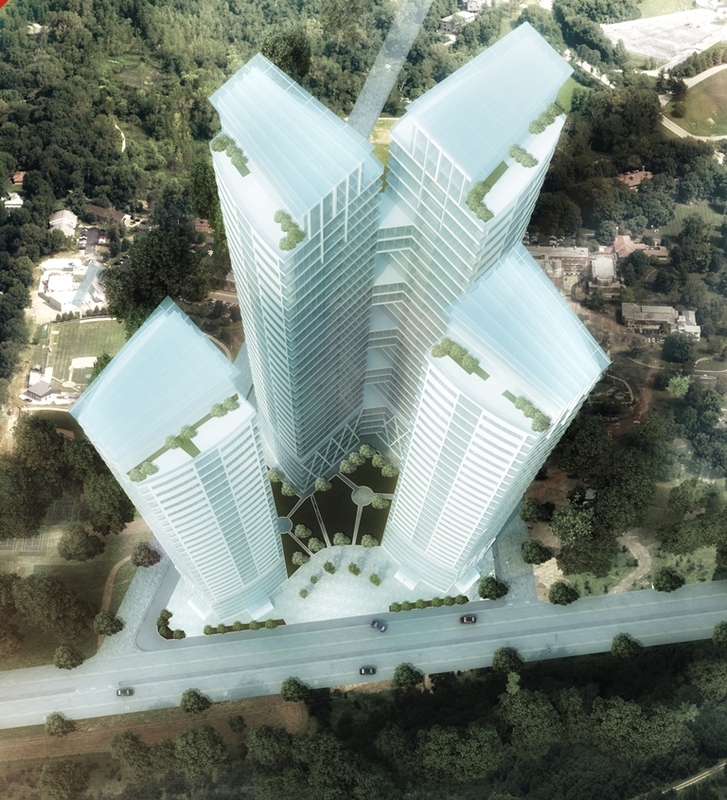 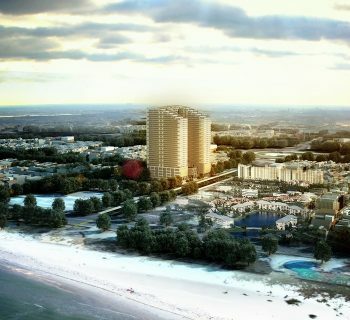 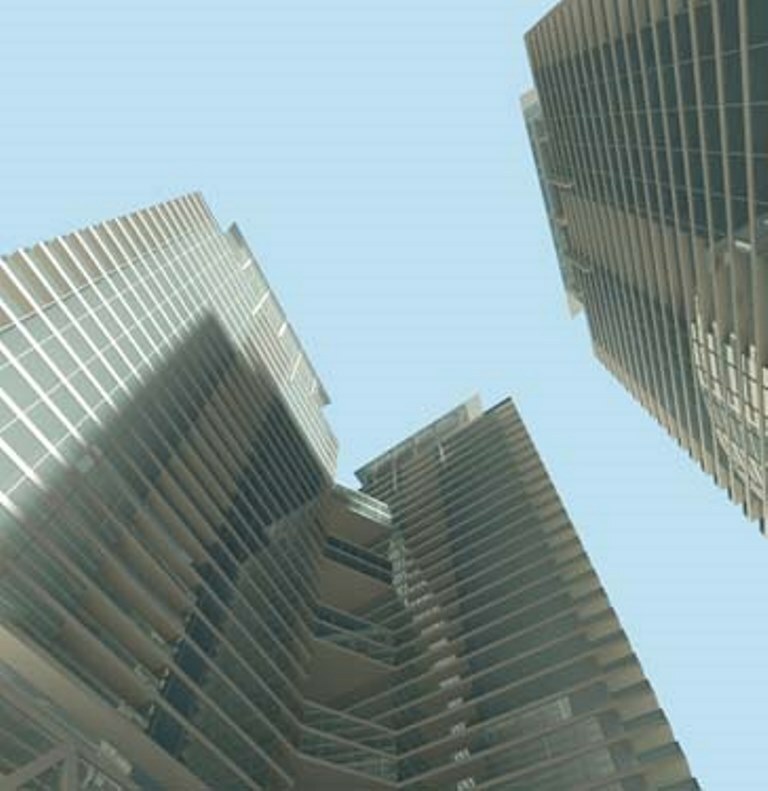 The project seems to have 4 towers, 4 people looking to all sides, without any face-to-face.